Wednesday was supposed to be a historic moment in Phoenix political history, with the Satanic Temple delivering the invocation at a city council meeting in the name of religious freedom. Then the council changed its mind, leaving the hellraisers out in the cold. The Satanists have been redeemed, however, after the city council in nearby Scottsdale accepted the temple’s request. They are expected to give the prayer sometime in April. Even their rejection in Phoenix resulted in a small victory for non-believers, because the city council replaced the invocation with silent prayer. Michelle Shortt was due to give the prayer along with fellow member Stu De Haan. The full transcript is detailed below in Shortt’s Facebook post. The Temple, which claims not to worship Satan but instead view him as a metaphor for rebellion and rational inquiry, applied to give the invocation at Scottsdale because they have no official policy on the prayer other than it be less than three minutes in length. 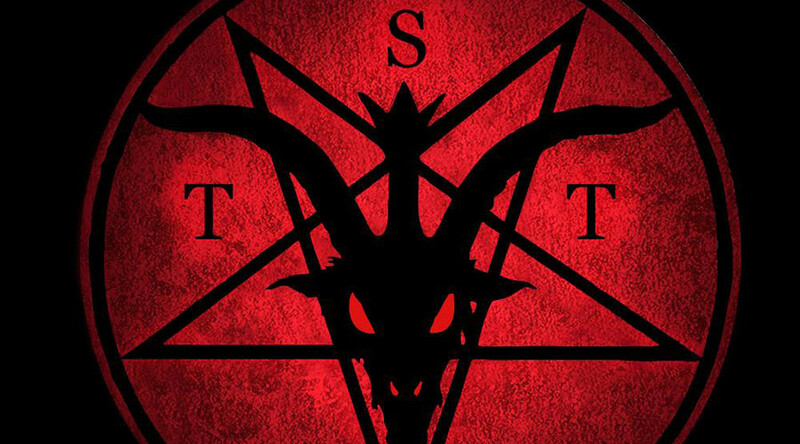 “We were contacted by a member identifying themselves as with a satanic temple and, treating them all equally, we looked to book them at the next available meeting and that happened to be April 5,” Scottsdale communications and public affairs director Kelly Corsette said. Shortt told KTAR that she and De Haan have a conflict with that date, but hope to be able to reschedule for another time in the month. Scottsdale Mayor Jim Lane told the Arizona Republic that the time spent on the situation was “unfortunate” and that he hopes to avoid any conflict over the issue in the city.